Leather Seats, Heated Seats, Bluetooth, Satellite Radio, SYNC! This Ford Focus is a practical compact that's fun to drive and returns excellent fuel economy.  This 2016 Ford Focus is for sale today in Rosetown. Most compact cars focus on value and efficiency, but this Ford Focus adds a fun to drive factor that comes as a pleasant surprise. An attractive car inside and out, the Ford Focus is a standout in a competitive segment.This sedan has 58021 kms. It's gray in colour. It has an automatic transmission and is powered by a 2.0L I4 16V GDI DOHC engine. This vehicle has been upgraded with the following features: Leather Seats, Heated Seats, Bluetooth, Satellite Radio, Sync, Siriusxm, Aluminum Wheels. It has some remaining factory warranty for added peace of mind. Our Focus's trim level is Titanium. Premium features in a compact car; that's what the Titanium trim is all about. This Focus includes the advanced SYNC 3 infotainment system with Bluetooth, SiriusXM satellite radio, HD radio, and Sony premium sound. You get leather-trimmed seats, heated in the front, and 60/40 split rear folding seats to maximize cargo space. Other features include intelligent access with push-button start, remote start, steering wheel audio controls, two USB ports, 17-inch aluminum wheels, and automatic halogen headlights. Safety features include anti-lock brakes, blind spot mirrors, seven airbags, reverse sensing, and more. To view the original window sticker for this vehicle view this http://www.windowsticker.forddirect.com/windowsticker.pdf?vin=1FADP3J24GL300119.